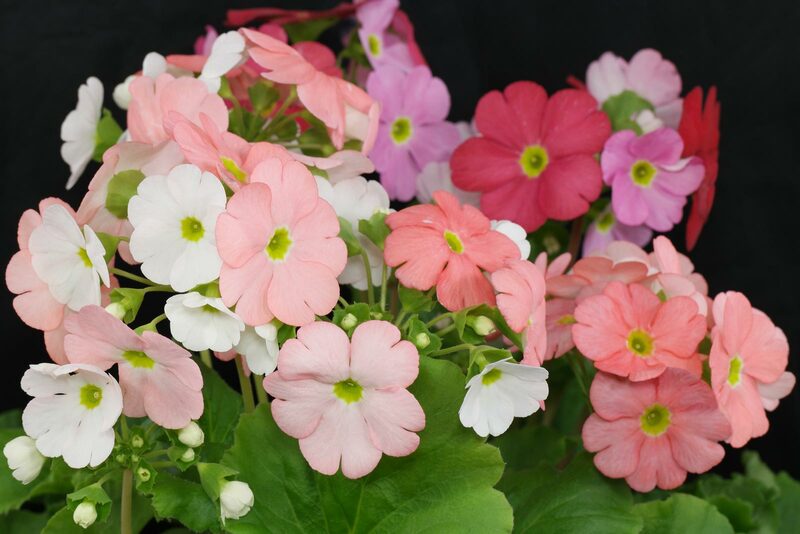 The genus Primula belongs to the Primulaceae family and contains more than 400 species. 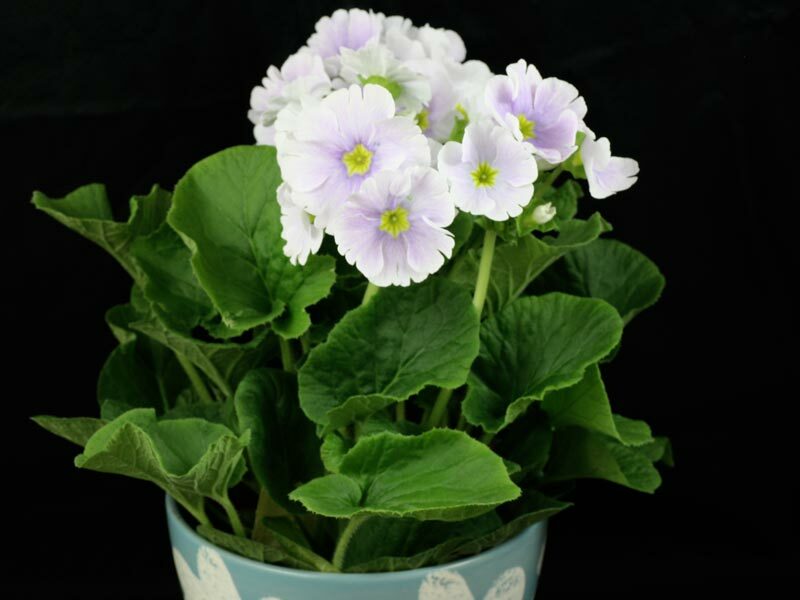 Primula obconia is commonly known as the Poison or German Primrose and is available in a wide range of blooming colors. All plant parts are containing the allergen primin, which can cause skin irritation. Lighting: The Poison Primrose is suitable for bright to light shaded places but has to be protected from the hot summer afternoon sun. A little bit of morning or evening sun such as winter sun will be tolerated. Too much sunlight can burn its leaves. Soil & Watering: A regular potting mix can be used. Keep it evenly moist but not wet. Sitting in water can cause rot. The drying of the soil’s surface between the waterings is ok. But it shouldn’t dry out in complete. Feeding: In spring/summer a half diluted water soluble fertilzer can be given monthly and if placed at >20 °c/68 °f in fall/winter every six to eight weeks. New bought or recently repotted plants don’t need to be fed for the first year. 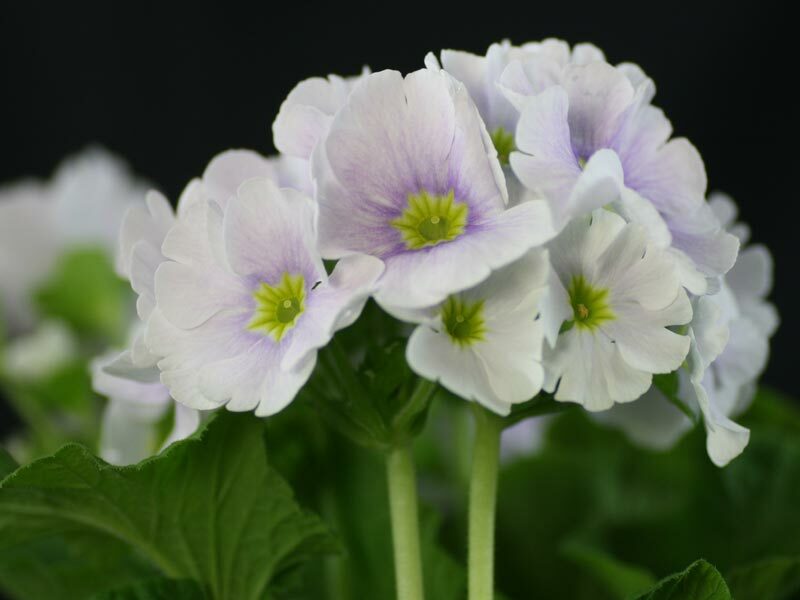 Temperature: The Poison Primrose can either be cultivated at room temperature the year round or be placed at approx. 10-15 °C/50-59 °F during winter. At this temperature range, watering can be reduced and there is no need to feed. But the soil should not dry out completely. A somewhat cooler winter location can have a positive impact on blooming in spring. Primula obconica can be grown from seeds.